All applications must be submitted through Award Force. There is no application fee. 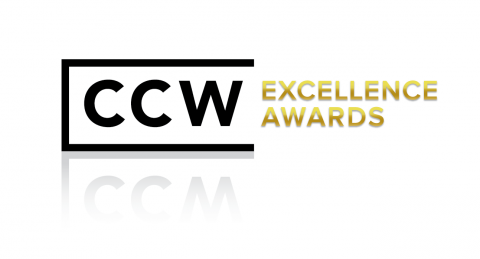 This protects the integrity and prestige of the CCW Excellence Awards. There is no limit to the number of categories for which you can apply within your respective “end user” or “vendor” classification. The CCW team will not release or provide any information associated with previous year’s awards applications. You must be present at the awards gala (June 25, 2019) to win. Each parent category is clearly labeled as “end user categories” or “vendor categories” denoting respective eligibility. The “Customer Contact Leader of the Year” category is an individual award and reserved exclusively for end users. Outsourced contact centers are only eligible for vendor award categories. Vendors are defined as any company that offers customer management products or solutions. This includes but is not limited to Customer Management Technology, Outsourcing Services, Consulting Services, and Customer Management Hardware or Software. It is at the sole discretion of the CCW staff to determine end user vs. vendor status. The judging panel includes Customer Management Practice Analysts, CCW Advisory Board Members, and select Industry Influencers. All judges abide by a confidentiality agreement. Awards categories are allocated in a way where neither judge bias nor conflicts of interest exist. Applicant’s contact information will remain confidential throughout the entire awards process.